I.G. 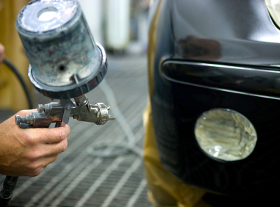 MacCullock & Sons offer a full bodywork repair service, whatever your requirements, from minor scratches to a full restoration. Come in and see us or call 01837 52776 for a quote.